This is one of those news stories that is so recurrent that just by not to believe you, but it seems that this time the filtration can come from own Sony. 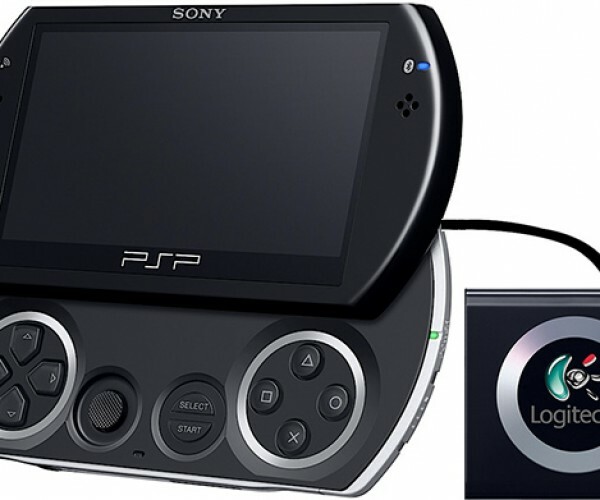 Has released a rumor that speaks of a PSP 3G that would be the successor of the PSP current and which would be ‘officially’ launched at the end of April, although it is expected to start having more information during the Game Developers Conference 09 which starts next Monday in San Francisco. 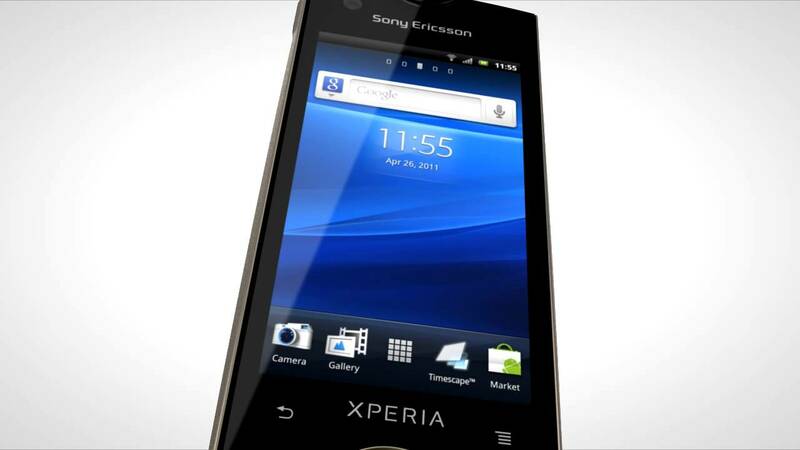 Filtering of the information come directly from David Perry, producer of Sony Computer Entertainment America, who would have confirmed it would be a phone of a similar size to the of the iPhone, without UMD reader, but with a sliding physical keyboard. 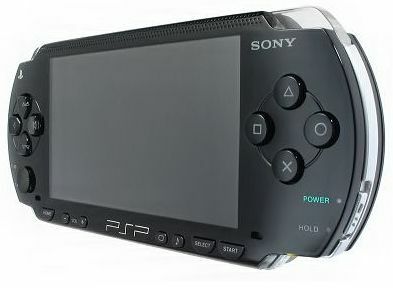 “Is also known as” PSP-400 o PSP2, but the new model will be called PSP 3G. 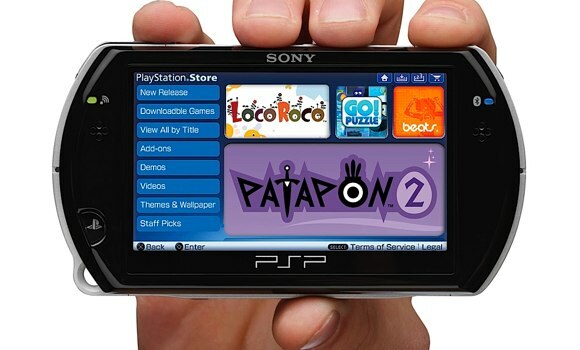 Unlike previous PSP models, it will have a touchscreen, UMTS, Bluetooth, and microphone. 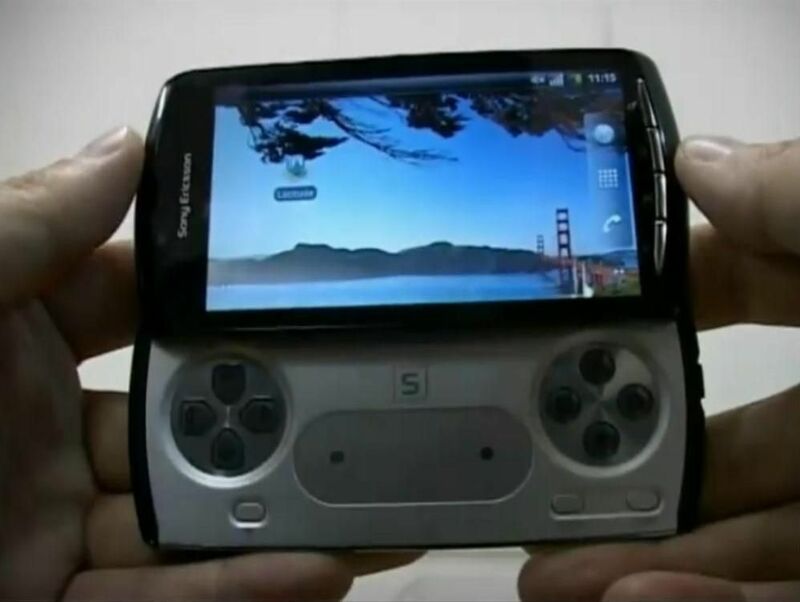 This means that it will be possible to use it as a normal mobile. 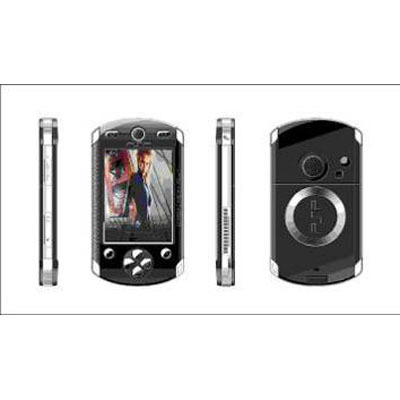 You will need an ultra-compact design that will not be much bigger than an iPhone, but will offer greater comfort when playing. 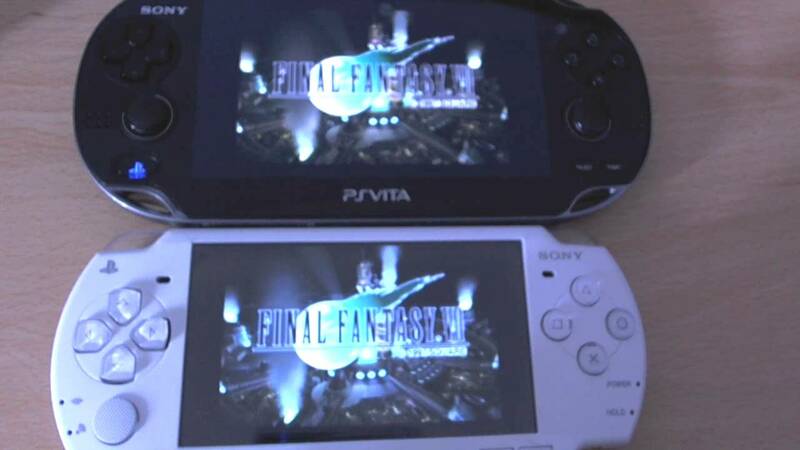 You won’t have any reader UMD but instead will come a sliding keyboard and of course, it will soon be possible to download games from the PSP Store with the 3G PSP. 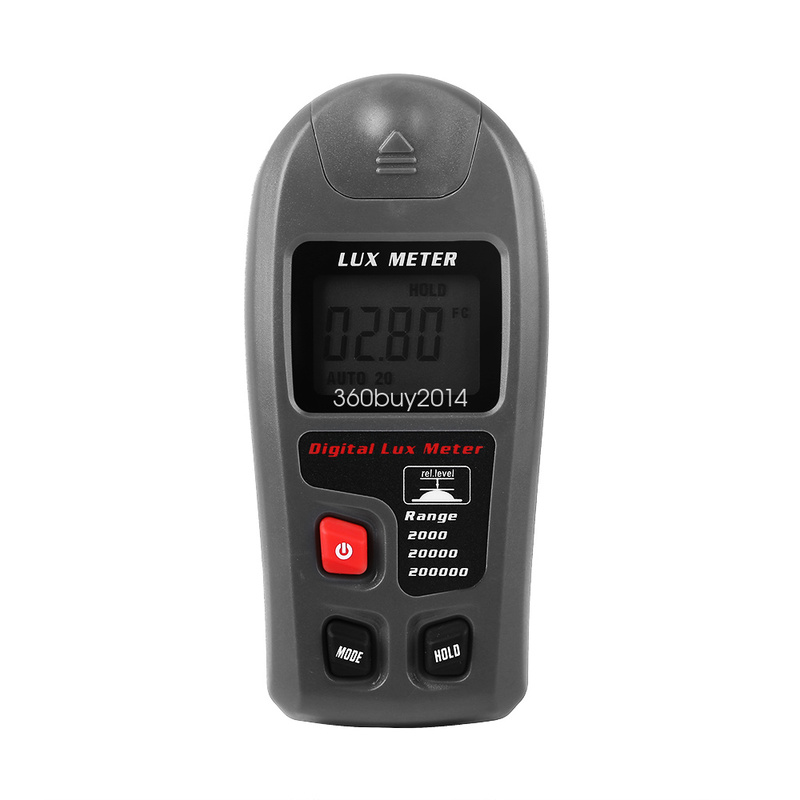 We will watch if this device, such desired by many, actually will materialize as soon as they say. 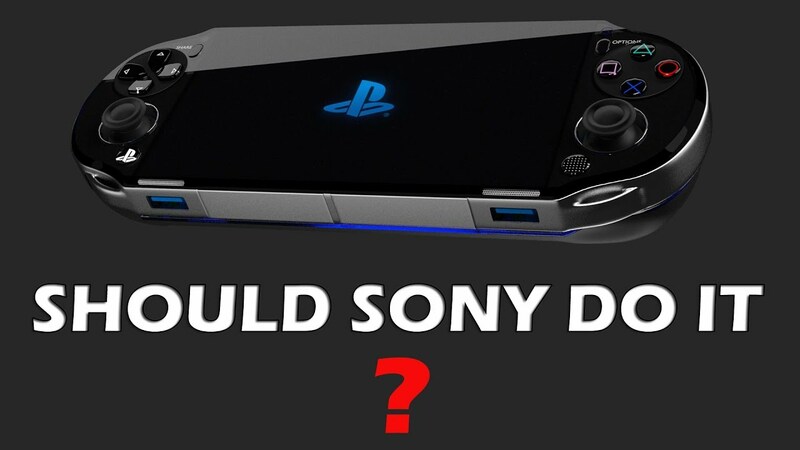 Should Sony Make A New PlayStation Handheld? 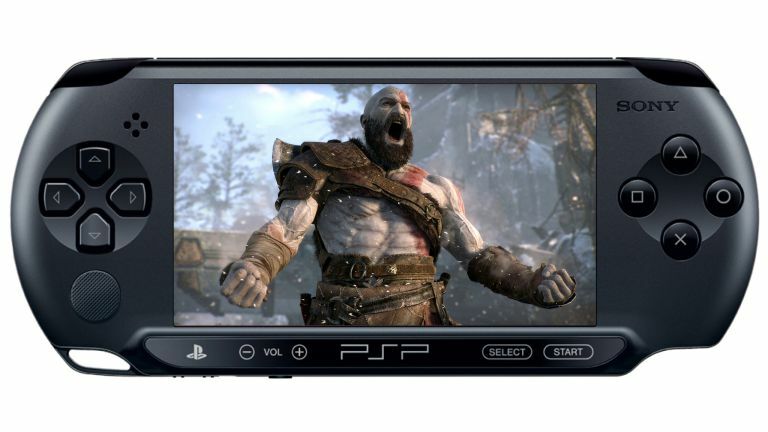 Rumor: Sony’s New Portable Is The PSP Go!